Call or visit us any time during business hours for your free quote! Your one-stop shop for all your vehicle needs! 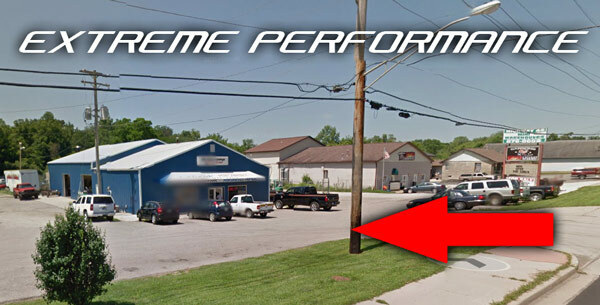 At Extreme Performance, we measure our success by your satisfaction! With our knowledgeable and customer-friendly staff, we are fully prepared to meet all your automotive needs. Mechanics are available by phone or walk-in any time during business hours. We look forward to hearing from you!